Sessions is returning the Constitution and the rule of law to the Justice Department. It is early on in his term as Attorney General, but he has jumped into the fire to make the much-needed changes at the DOJ. Sessions is determined to undo the damage eight years of a politicized DOJ has done to the country, and is to be commended for fighting the deep state. 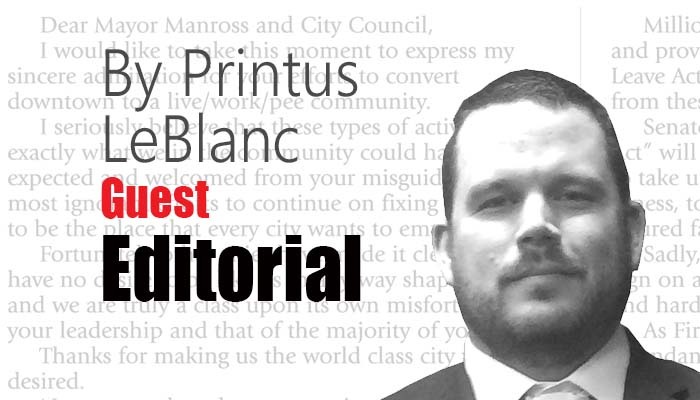 Printus LeBlanc is a contributing editor for Americans for Limited Government.